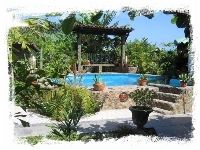 is an intimate resort located in Sambo Creek in beautiful Honduras near La Ceiba. 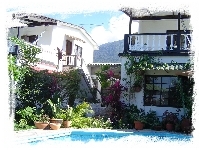 Set on a magnificient tropical setting surrounded by the mountains, with an awesome view of the Carribean sea, Villa Helen's is the perfect place to experience the peace of paradise and the thrill of local attractions. We accomodate our guests with beautiful beachfront suites, comfortable bedrooms of varying sizes and fully-equipped cabins surrounded by the exuberant, colorful vegetation and wildlife of Honduras. 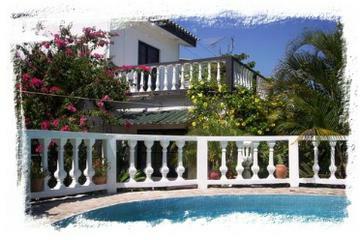 Make no mistake, Villa Helen's Hotel & Restaurant is the ideal destination for your Honduran vacation!